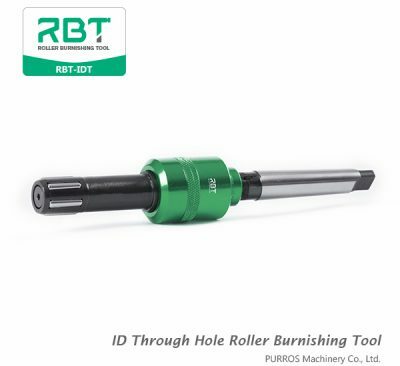 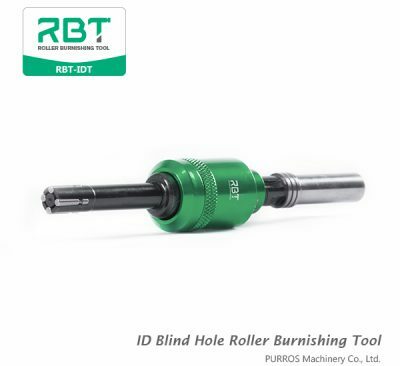 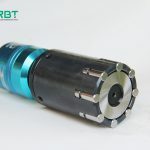 We are offering an exclusive range of Roller Burnishing Tools, multiple roller internal diameter (ID) burnishing tools are available for through, stepped & blind bores. 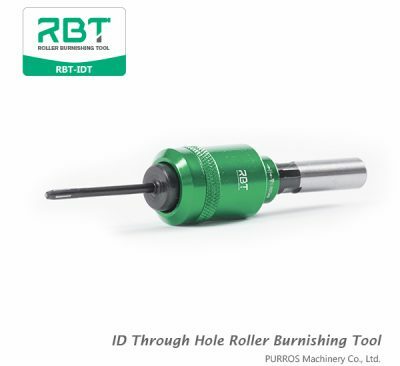 Component having ID 5mm and above can be burnished. 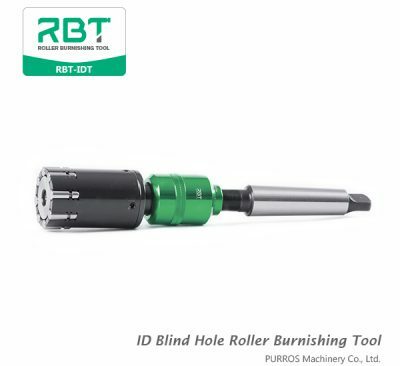 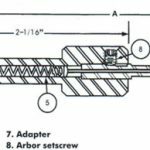 The ID burnishing tools have standard burnishing length, also can be redesigned according to the customers requirement for ID surface finishing.